From Southeast Asia to Africa and South America, it’s time to revisit your list of travel ideas and incorporate some of our recommendations from T+L’s masterlist of the best places to visit next year. Is 2018 the year you’ve finally committed to living out your resolution to travel more? 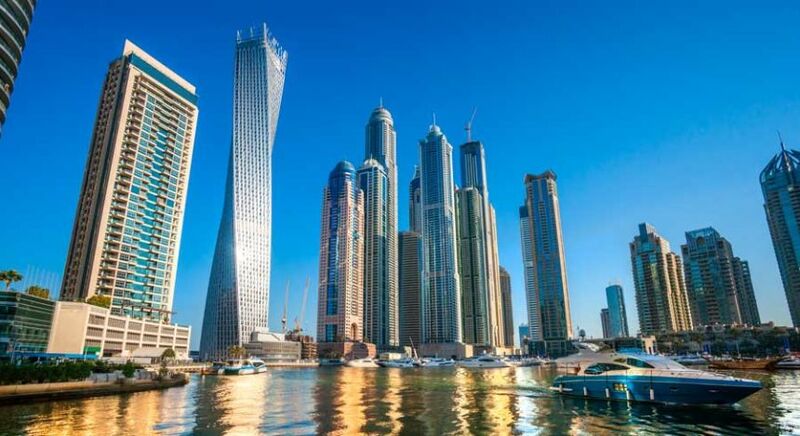 Have you been trawling the internet looking for the best places to visit this new year? Look no further because we’ve done the hard work for you. We’ve handpicked the best holiday destinations from popular travel magazine Travel+Leisure’s list of The 50 Best Places to Travel in 2018. Have you been trawling the internet looking for the best places to visit this new year? Look no further because we’ve done the hard work for you. Every year, Travel+Leisure (T+L) curates a list of the best vacation spots for the year ahead, based on hot global trends and recommendations from its travel experts — world-famous travel writers, the magazine’s A-List travel advisors, and its editors. 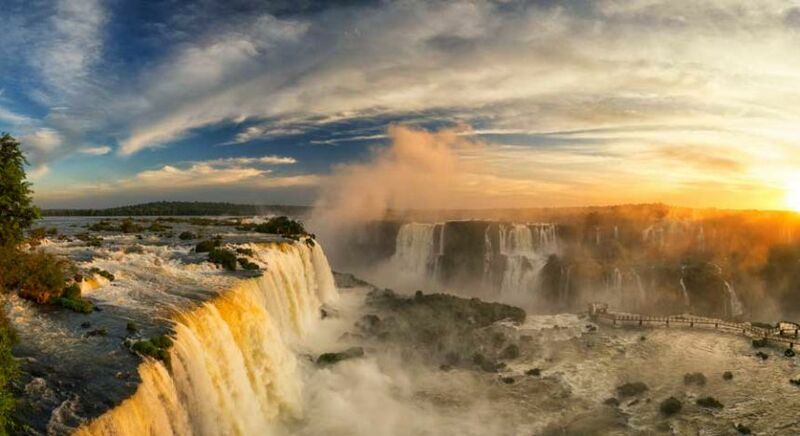 Whether you’re seeking the thrill of kayaking in Argentinian waters as you get sprayed by the world’s most thrilling waterfalls or want to luxuriate in the white sands of Mauritius; whether you want to walk the gritty alleyways of Sao Paolo to witness the artwork of celebrated street artists or want to sample some fiery Pad Thai on a street food trail in Bangkok, these travel ideas have got you covered. Argentina seems to be having its moment in the sun — it’s trumped all other countries to be featured three times on the T+L list! And with good reason — Argentina’s attractions range from art and culture to stunning natural wonders. 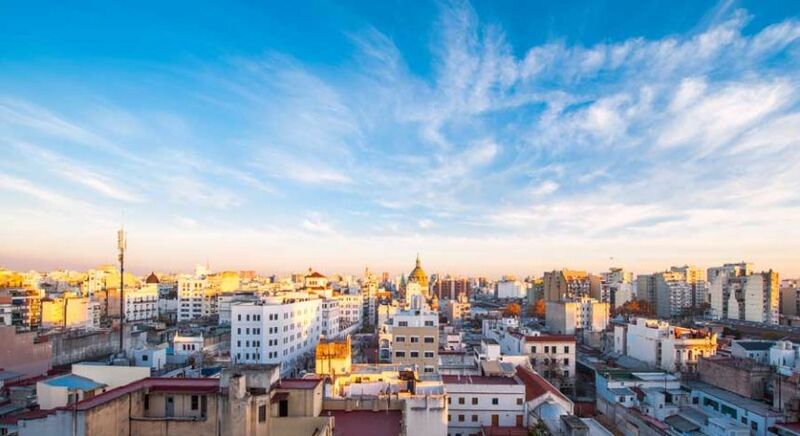 This year, the Argentine capital of Buenos Aires will become a hub for art, sports, and politics with the inaugural Art Basel Cities program, the Youth Olympic Games, and the G20 all taking place in the city. 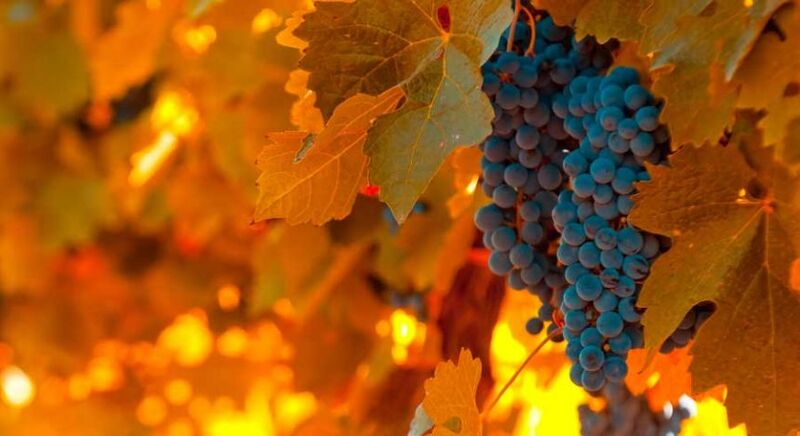 If that doesn’t rock your boat, head to the country’s wine capital, Mendoza, and spend lazy evenings in vineyard country, witnessing sunsets as purple — splattered with a red-gold — as the juicy Malbec grapes hanging heavy from vines. If that’s too tame for you, take a thrilling speedboat ride under the thundering Iguazú Falls, the UNESCO world heritage site that takes in 275 waterfalls over an area of 2.7 km. Only, be prepared to be doused well and proper by the cascading waters. Take a thrilling speedboat ride under the thundering Iguazú Falls, the UNESCO world heritage site that takes in 275 waterfalls over an area of 2.7km. Be prepared to be doused well and proper by the cascading waters. Have Colombia on your mind? Skip the overdone Atlantic coast and head toward the country’s Pacific coast to whale watch, surf or soak in the hot springs of Chocó. The almost-forgotten Pacific coast has become accessible since the Colombian government signed a peace deal with the rebel FARC group in 2016. You could also pack in a trip to São Paulo, Brazil’s vibrant financial capital that is fast becoming its cultural epicenter. 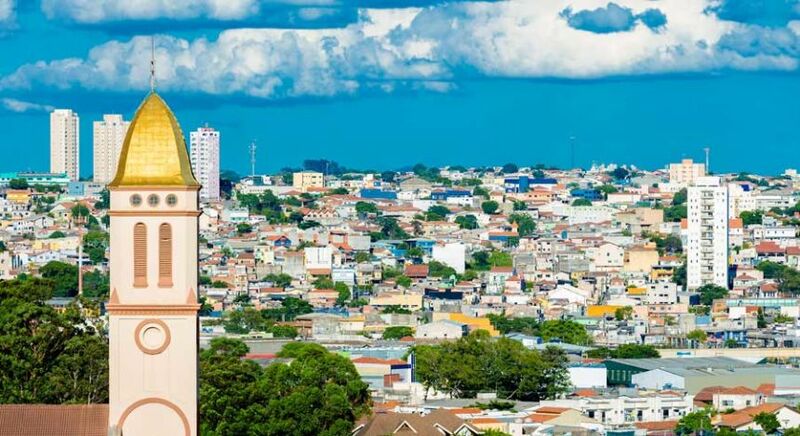 Walk along Beco do Batmana in Vila Madalena to feast your eyes on the open-air art gallery showcasing the work of dozens of graffiti artists or hop on to a heritage trail and visit the Museu de Arte de São Paulo, Catedral da Sé, the Italian Tower, and the Tea Bridge. 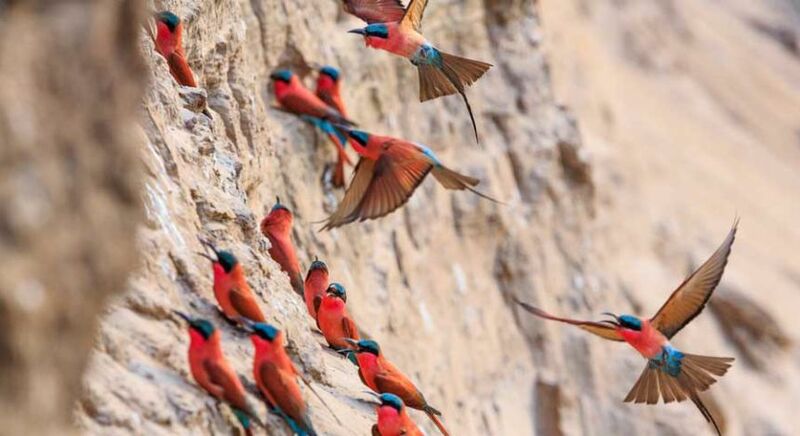 If it’s wildlife safaris you are after, it doesn’t get wilder than Zambia. 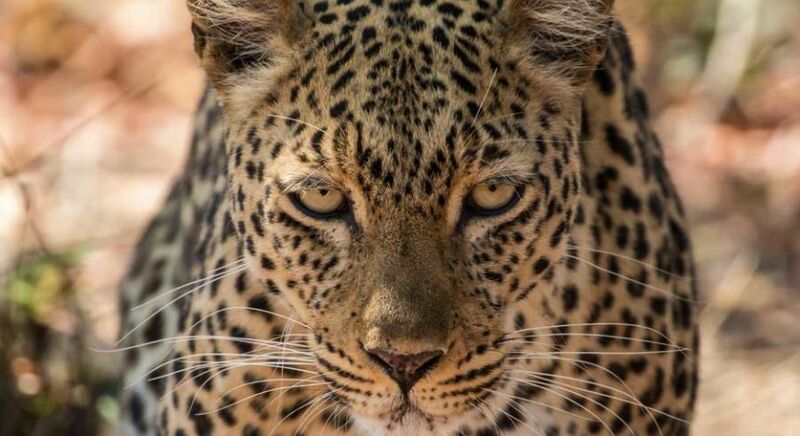 The landlocked country in southern Africa, with its rugged terrain, diverse wildlife, and over 20 national parks, offers amazing walking safaris and night drives. 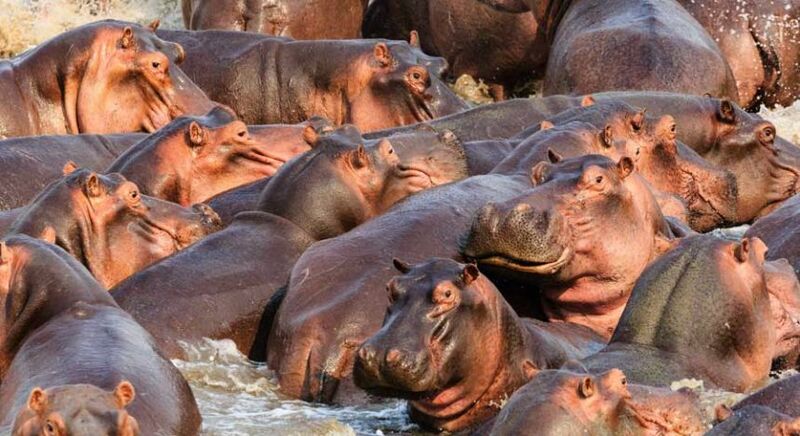 Walk in the wide open plains of South Luangwa, Zambia’s most popular national park, among impalas (a medium-sized antelope), waterbucks, giraffes and buffaloes, and spot elephants, leopards, and hippos at dusk. 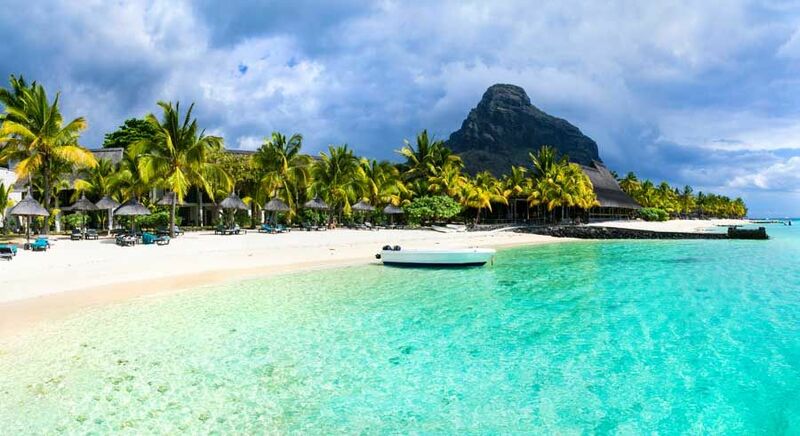 For a memorable beach holiday, head to Mauritius, a secluded, tropical island in the Indian Ocean. Mark Twain once said, “Mauritius was made first and then heaven, heaven being copied after Mauritius.” The east coast — Blue Bay, Palmar, and Belle Mare — offers white sandy beaches fringed with turquoise waters and coconut palms on either side, while the west has golden sands and the best sunsets. 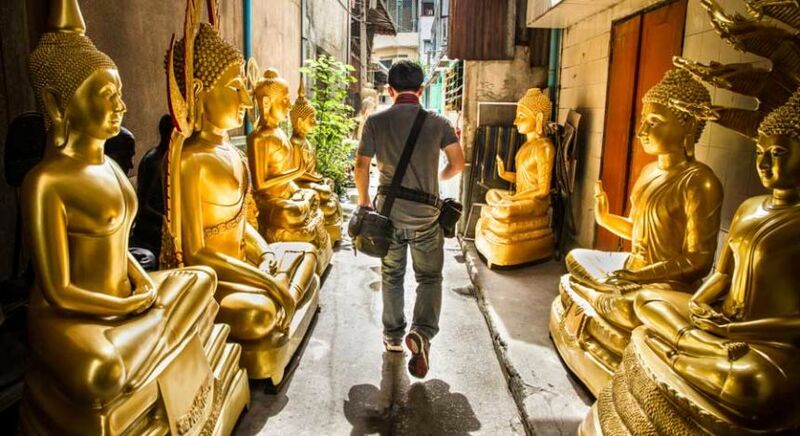 Thailand’s capital Bangkok may have been done to death, but it never ceases to charm even the most travel-weary. 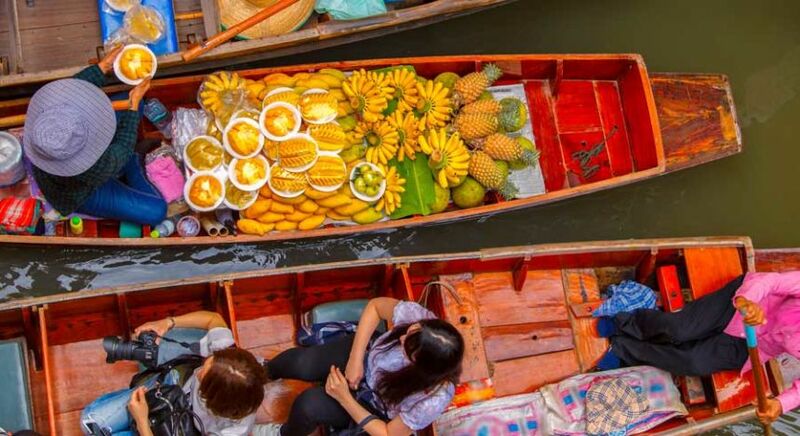 From cruising down the Thonburi klongs (canals) on a long tail boat to admiring the grand architecture of the temples in Bangkok (don’t miss Wat Arun or the Temple of Dawn), from shopping for Thai silk and handicrafts at Chatuchak Market to sampling spicy red curry on Khao San street, you can do it all here. From cruising down the Thonburi klongs (canals) on a long tail boat to admiring the grand architecture of the temples, you can do it all in Bangkok. To see a different side of Asia, head to Laos and cruise down the Mekong river to Luang Prabang, a UNESCO World Heritage site. 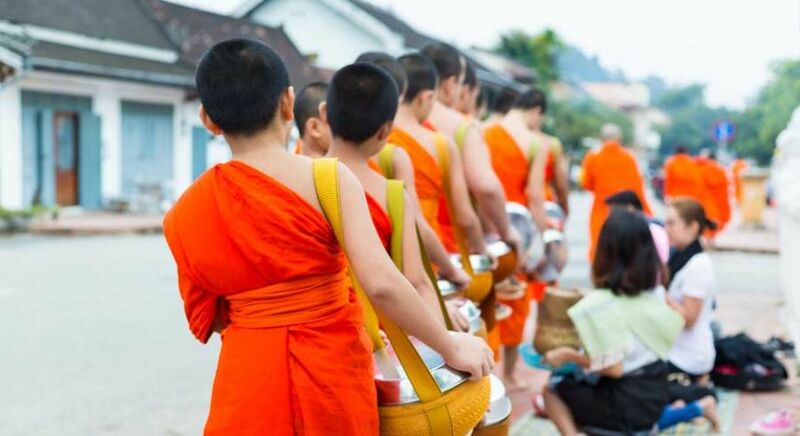 Witness (and participate) in the pre-dawn ritual of Tak Bat (almsgiving) in which hundreds of saffron-clad monks line up and walk down the streets collecting sticky rice, fruit and sweet snacks from alms givers. For a mix of art, culture and natural beauty, visit the Indonesian island of Bali. Take in the sand and surf at the spectacular beaches of Kuta, Nusa Dua and Seminyak before heading for Bali’s cultural heart, Ubud. Admire Balinese architecture at the Peliatan Palace and cycle down hillsides while stopping for pictures by terraced rice fields. Southern Sri Lanka, with its golden beaches, abundant seafood, and warm, friendly locals, is another hot destination in Asia right now. Southern Sri Lanka, with its golden beaches, abundant seafood, and warm, friendly locals, is another hot destination in Asia right now. 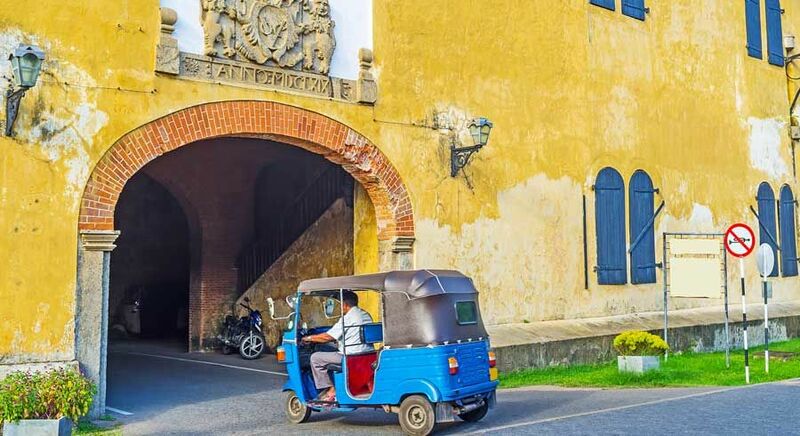 Visit the charming city of Galle, which is home to UNESCO World Heritage site Galle Fort and old Dutch colonial buildings, framed by a tropical backdrop. Roam its streets, stopping by at chic boutiques, cafes and beautifully restored hotels. Is the Louvre on your bucket list? 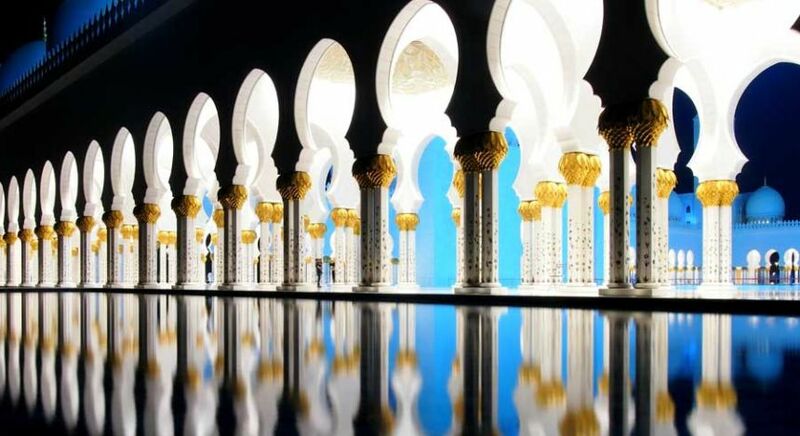 Give Paris a miss and head to Abu Dhabi, the emerging cultural capital of the UAE. The Louvre Abu Dhabi, the result of a cultural tie-up between the city and the French government, aims to be “a cultural beacon, bringing different cultures together to shine a fresh light on the shared stories of humanity” — a must-visit for any culture buff this year. So go ahead and revisit your list of places to go in 2018. Our travel consultants are just a call away and will help you curate the trip of a lifetime! In Luang Prabang right now. You must go, it’s fabulous! The pictures look so beautiful and colorful. Nice post! Thank you! Watch this spot for more. Sign up to receive $100 off your next trip!